What should we bring to a career fair? How about Chapstick and T-shirts? The point of going to a kid's career fair is obvious: to try to bestow some words of wisdom to the next generation and make children aware of the many career options out there. 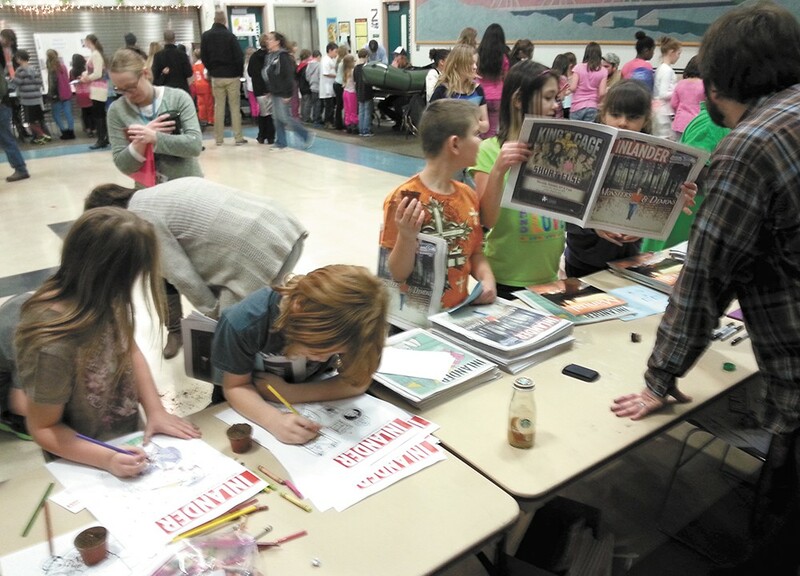 At a recent career fair at Spokane's Logan Elementary, several media outlets had tables. There was KPBX's Paige Browning, who let kids listen to their voice through a microphone. There were folks from KXLY talking about broadcast journalism and how the camera works. Are you an Inland Northwest foodie? Prove it with this quiz!